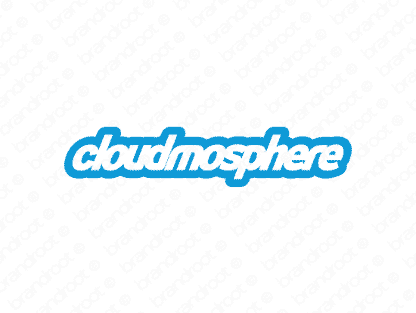 Brand cloudmosphere is for sale on Brandroot.com! A blend of Cloud and Atmosphere, making for a unique brand perfect for cloud computing, networking, social, software, weather, apps, travel, transportation, and more! Includes @Cloudmosphere twitter handle! You will have full ownership and rights to Cloudmosphere.com. One of our professional Brandroot representatives will contact you and walk you through the entire transfer process.